Gear for video streaming is exploding, and with so many choices, which one is right for you? This 2019 special, Solution Series: The Producer’s Gear Guide, will save you time in navigating the myriad options available and help you understand just what the right gear can do for you. 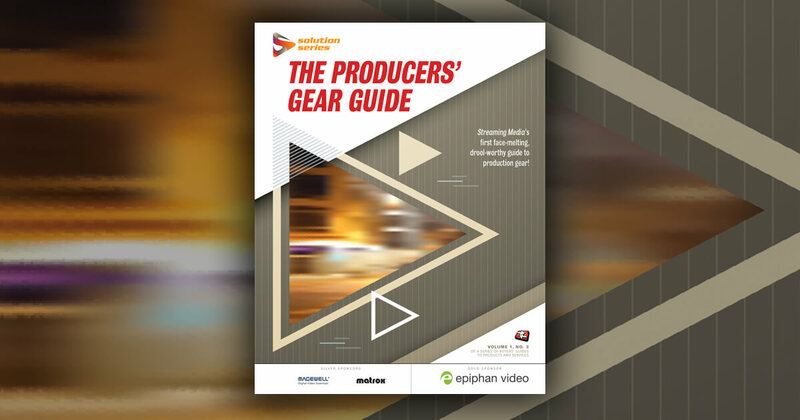 Welcome to Streaming Media ’s first face-melting, drool-worthy guide to production gear!